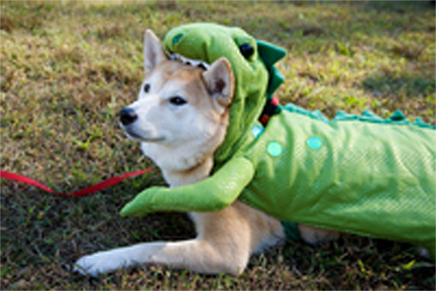 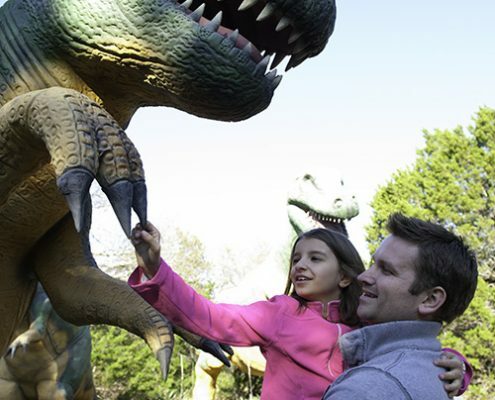 Dinosaur World Kentucky is Dog Friendly! 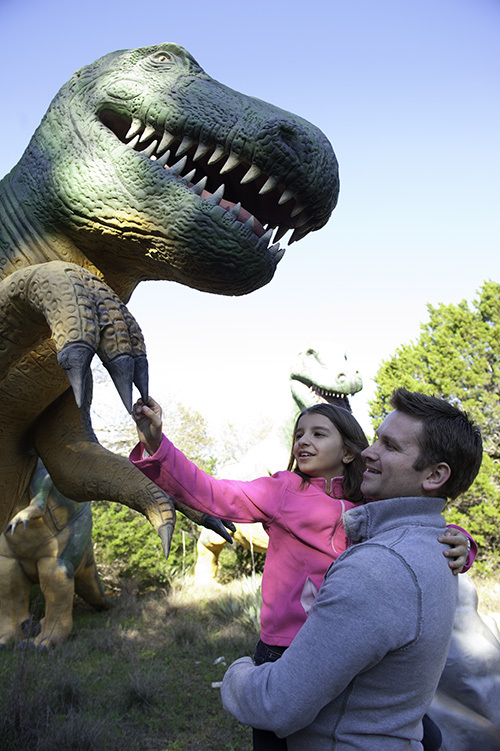 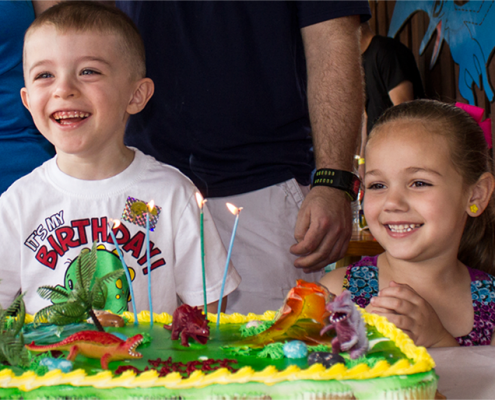 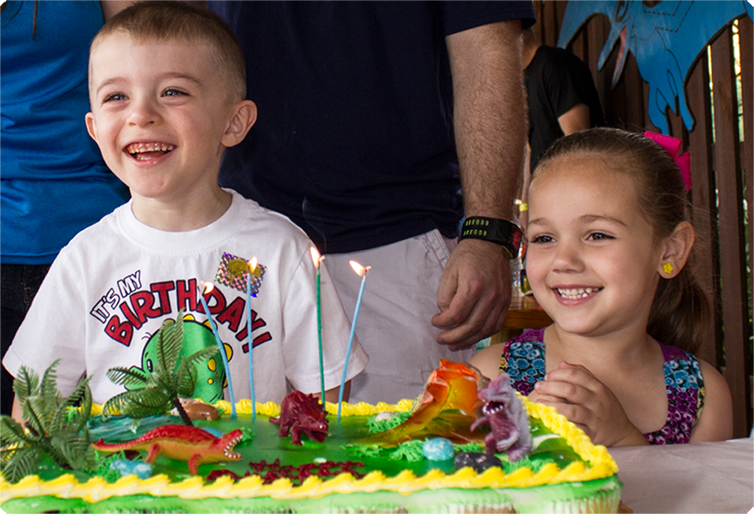 Dinosaur World Kentucky is a great destination for groups and large parties of all sizes. 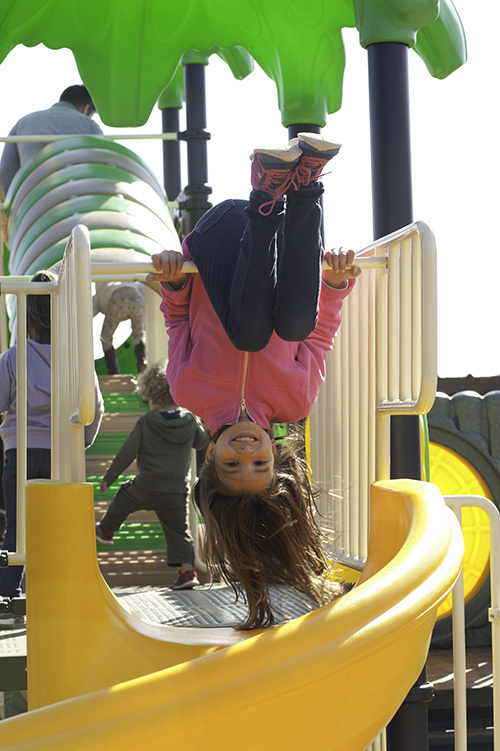 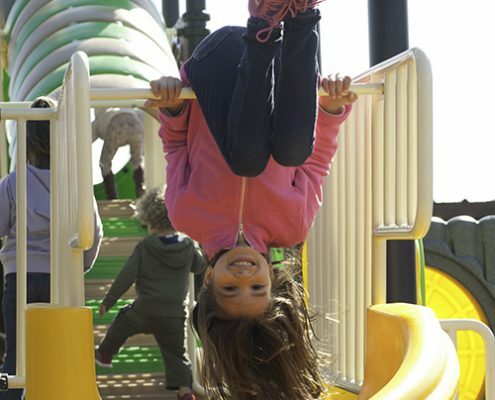 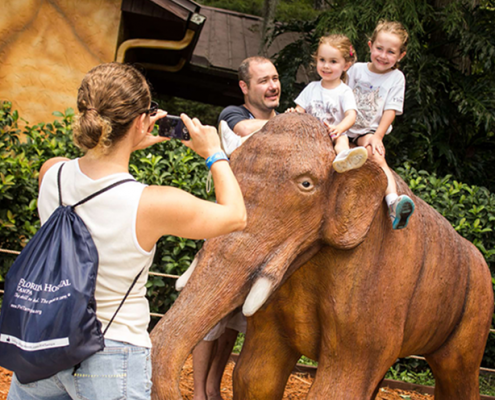 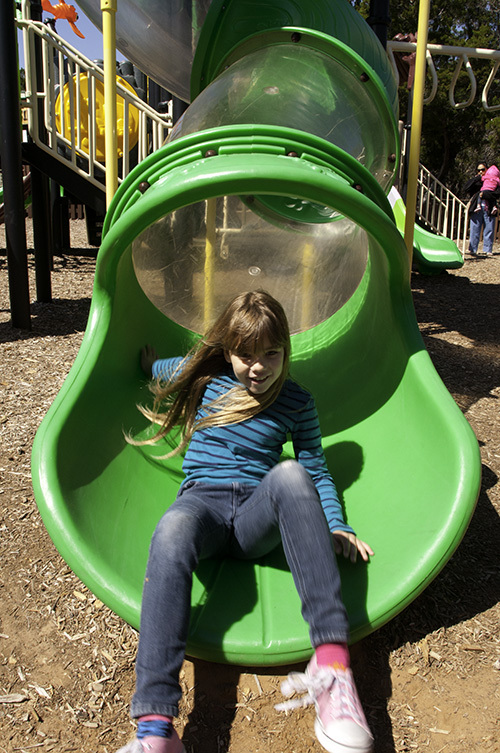 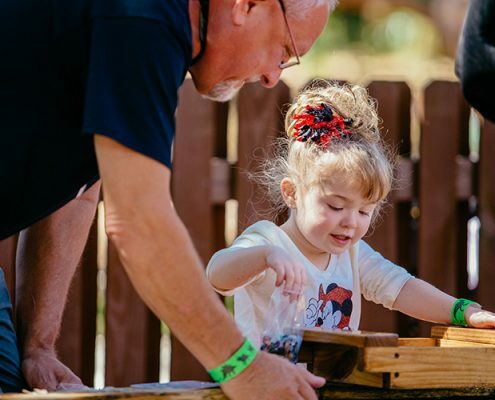 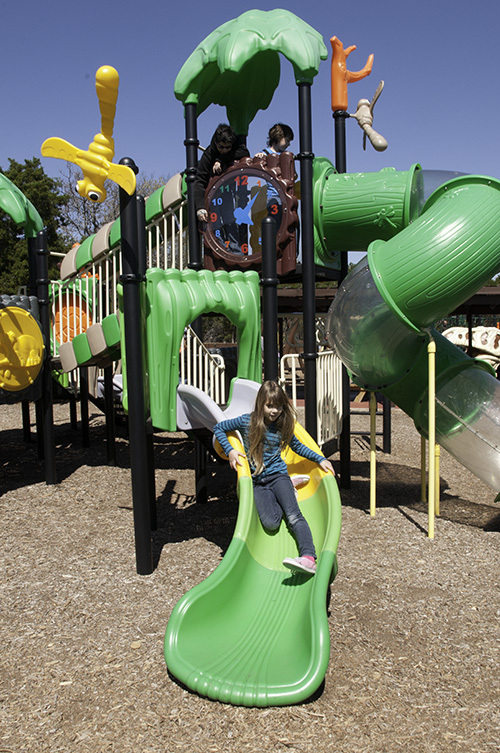 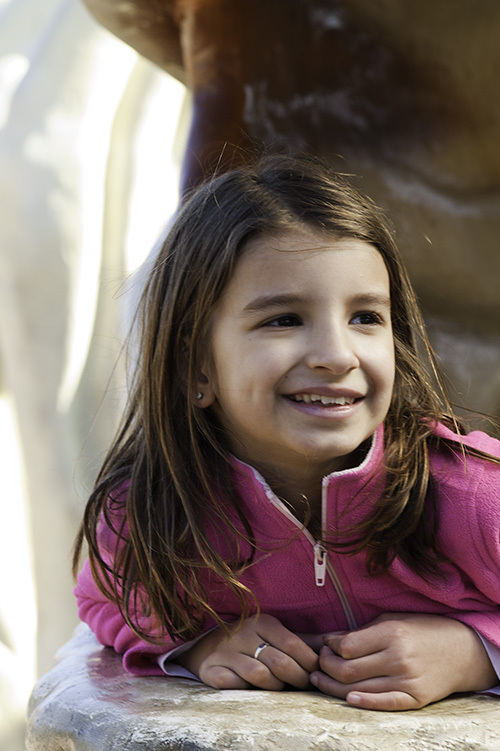 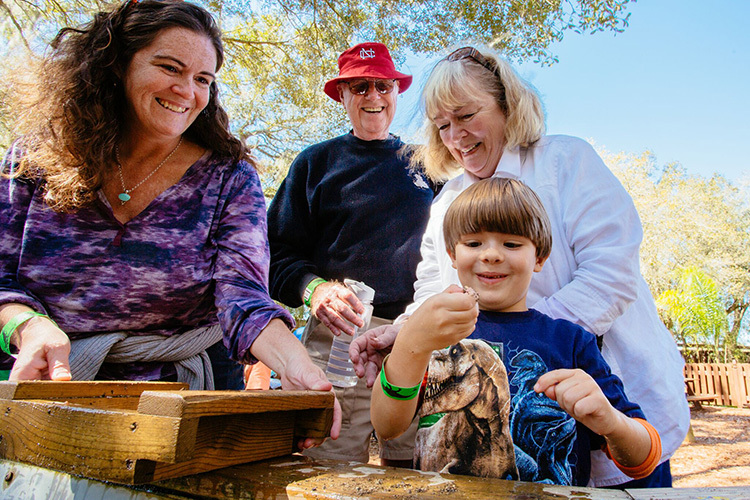 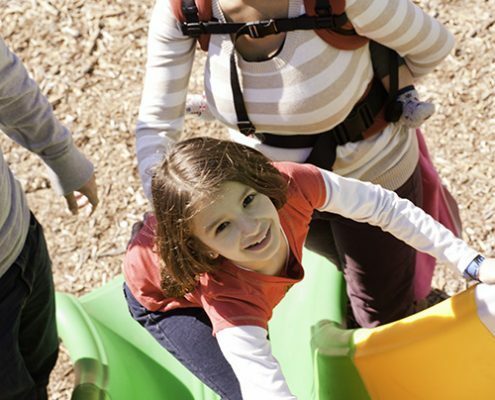 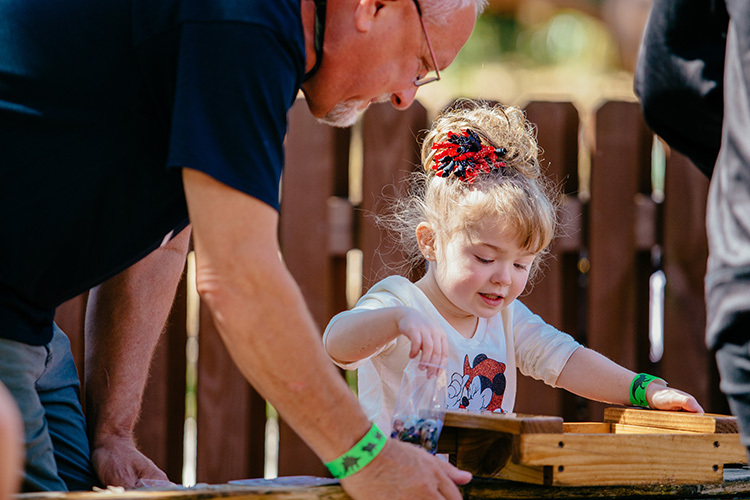 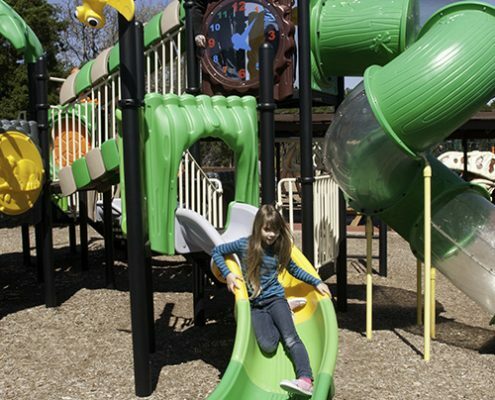 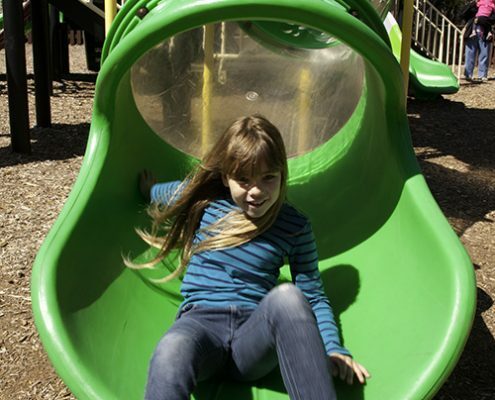 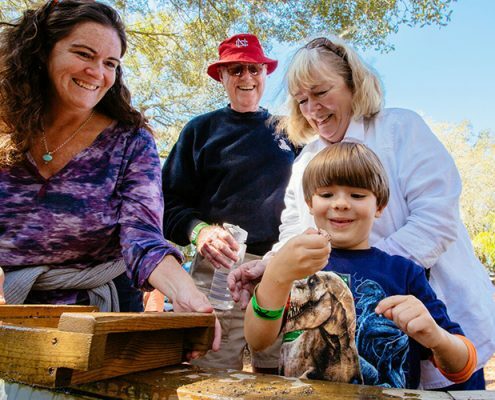 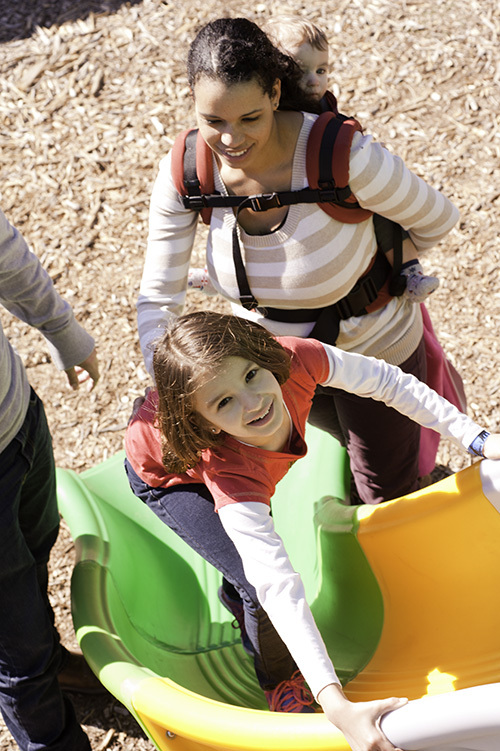 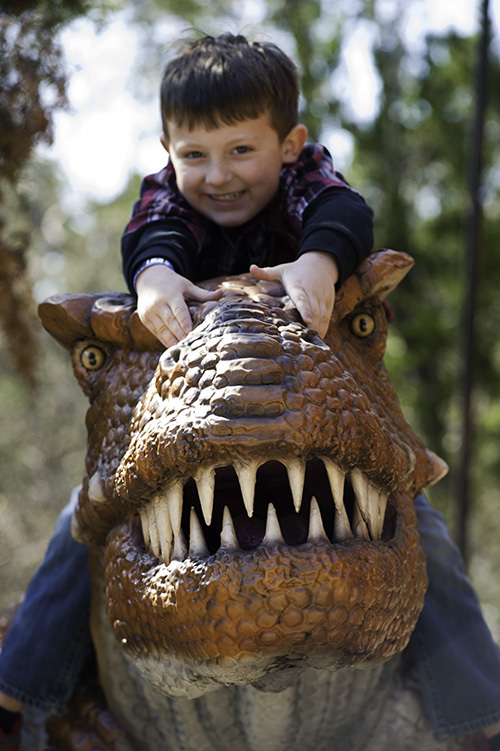 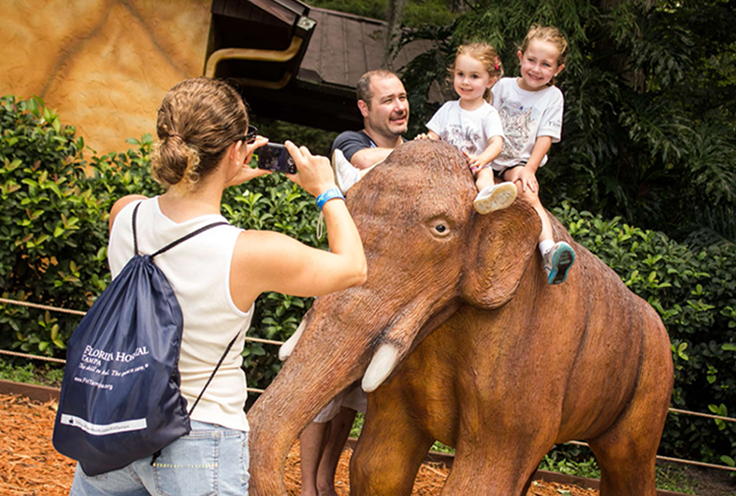 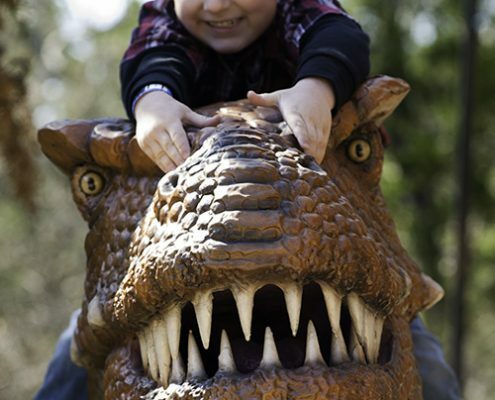 Join us for a magical journey of exploration and wonder in our prehistoric playground.